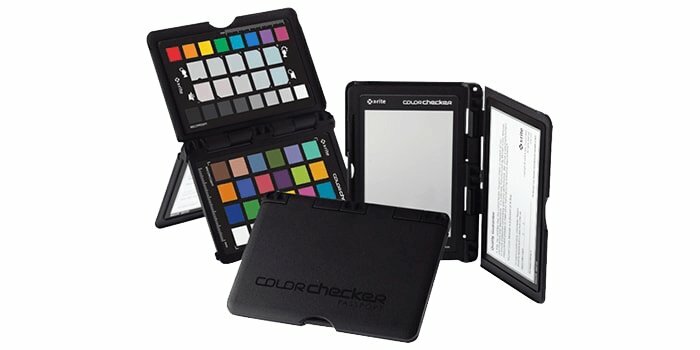 One product that over the years seems to have been a steady seller and used by many I meet, is the ColorChecker Passport. This X-Rite product seems more than others to have caught the end users attention for colour management purposes. Now, nearly a decade since its introduction, X-Rite are running a competition to mark the occasion. Birmingham, UK, 31 January 2019 – X-Rite Incorporated, the world leader in colour management and measurement technologies, announces the launch of their competition to celebrate the ColorChecker Passport Photo turning 10, offering the chance to win a X-Rite anniversary bundle worth £500, including an X-Rite i1Studio. To take part in the competition, participants need to upload an image to the competition page illustrating their colour story; showing the ColorChecker Passport Photo in action and explain where the picture was taken. The lucky winner will be chosen at random and announced on 1st March 2019. What’s more, some of the best entries will be featured on a wall installation at The Photography Show in Birmingham, UK, between 16th – 19th March, offering winners the chance to showcase their images to thousands of event attendees. 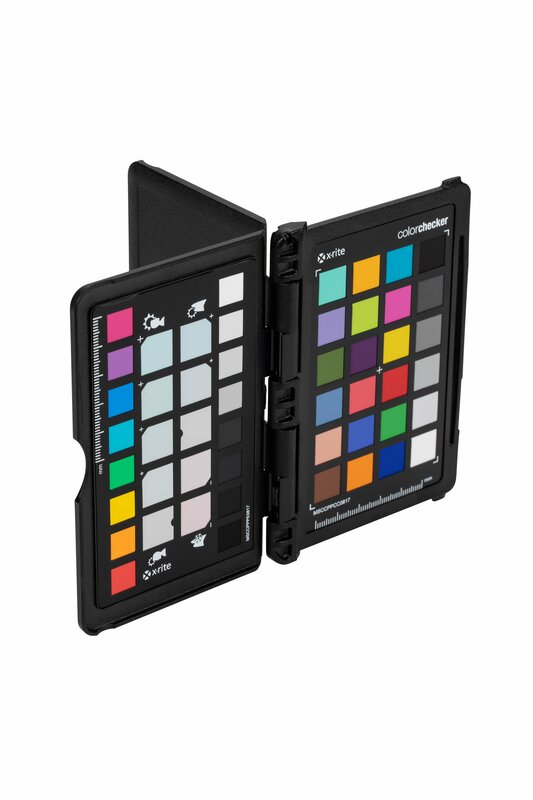 For the past 10 years, the X-Rite ColorChecker Passport Photo has been used by photographers from across the globe and a popular choice amongst professionals looking for a powerful, portable and consistently accurate ‘capture to edit’ colour solution. The Passport consists of three photographic targets in one pocket-sized protective case making it ideal for all types of work, providing effortless colour control and creative versatility. The competition closes 24th February 2019 at 23:59pm, and the winners will be announced via email. XP Distribution is Europe’s leading distributor of hardware, software, accessories and consumables into the digital imaging, video and graphics market. Distributing exclusively to the reseller channel, XP Distribution offers a range of internationally renowned brands, a multi-lingual account management team, a group of highly qualified technical support specialists and a distribution network servicing Europe, the Middle East and Africa.